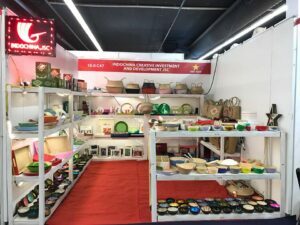 Thanks to local materials and skillful workmanship, INDOCHINA.,JSC’s products are made from natural material such as Water hyacinth, Rattan, Bamboo, Palm leaf, Sea grass, etc that create environment-friendly “green-products”. 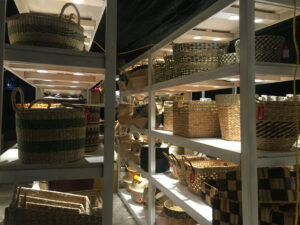 With one factory specialize in seagrass in Thai Binh and one workshop specialize in basket, storages…Besides, we also have a long term experience in working with Lacquer ware, Ceramic, Embroidery and specially Wicker furniture. 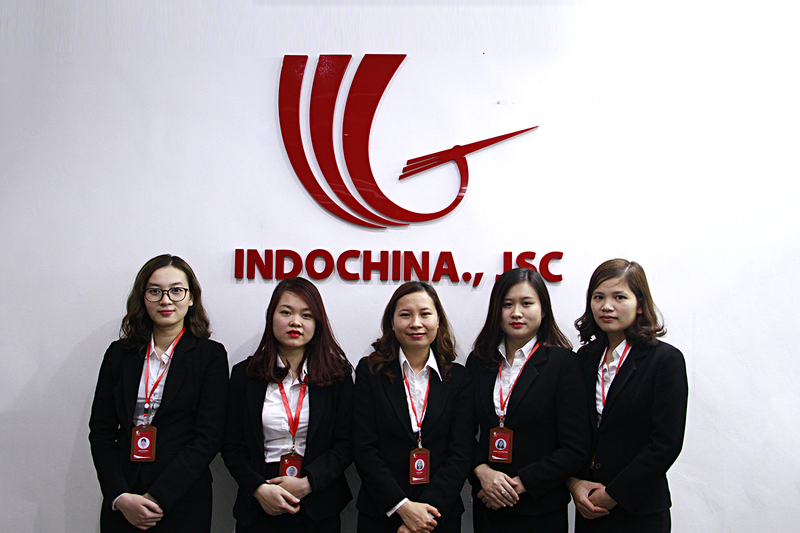 INDOCHINA.,JSC always has sense of protecting the environment and make contribution to preserve the green global. 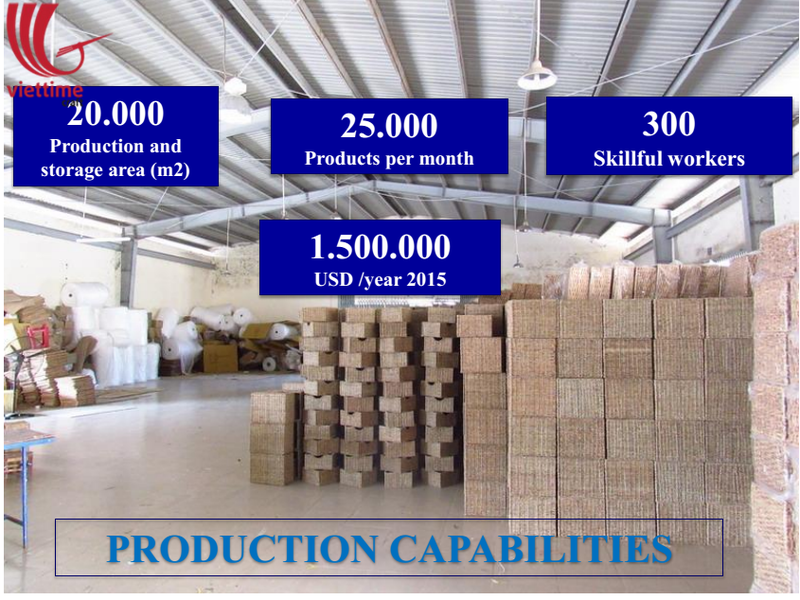 In the meantime, we make every effort to meet the customers’ demands and follow the trend in the world. 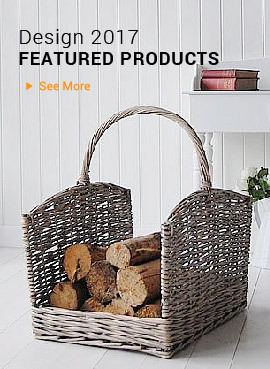 To customer: Provide products and service with world-class quality and optimal design, satisfying legitimate demands of customers. 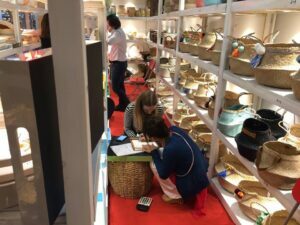 To business partner: Commit sustainable development based on co-ordination spirit, become “number one companion” of our partners, always bring about subtainable and attractive values. 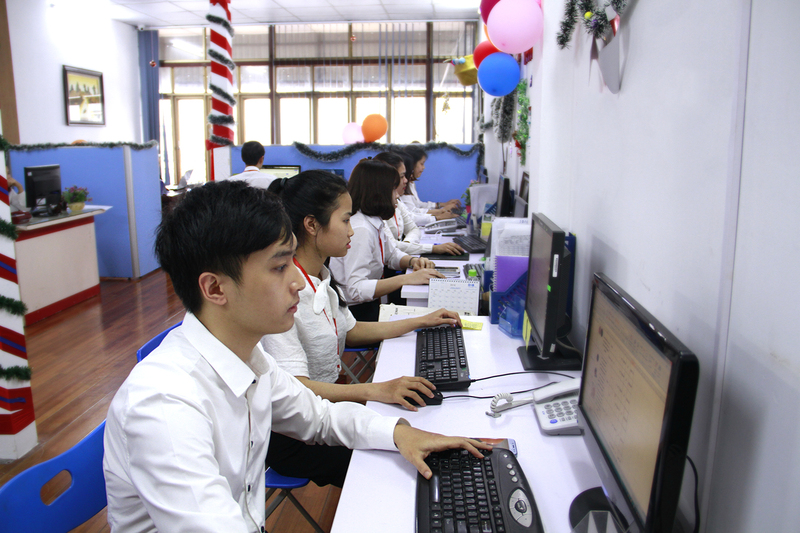 To employee: Establish working environment which is professional, equal and encourages creation in work. To society: Actively contribute to the community-oriented activities, focus on environmental protection. Represent civic responsibility and national pride. 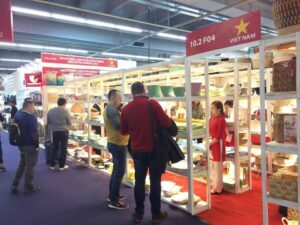 Promote the image of Vietnam to the global market. 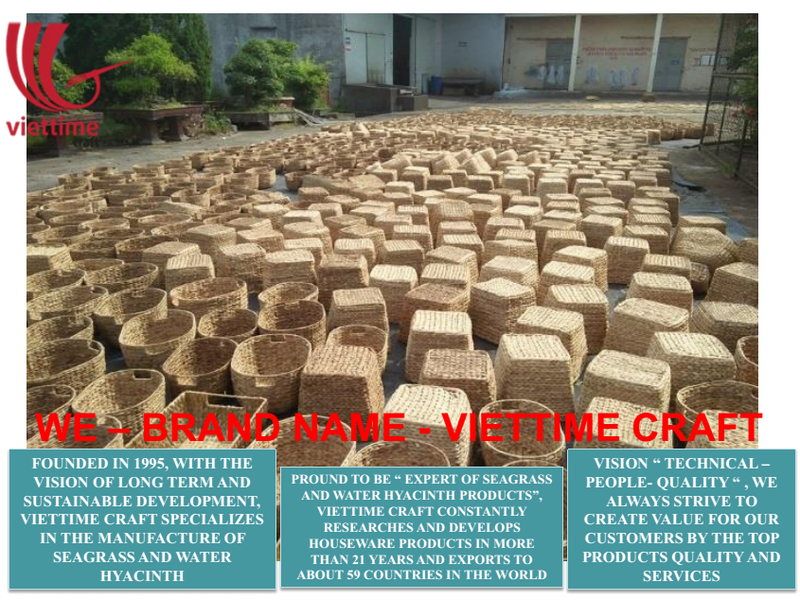 Prestige: Viettime Craft always gives top priority to prestige with customers and partners. Protecting prestige is like protecting our own honour. Principle: Observe the laws, Codes of conduct, regulations, policies promulgated by goverment as well as enterprise. 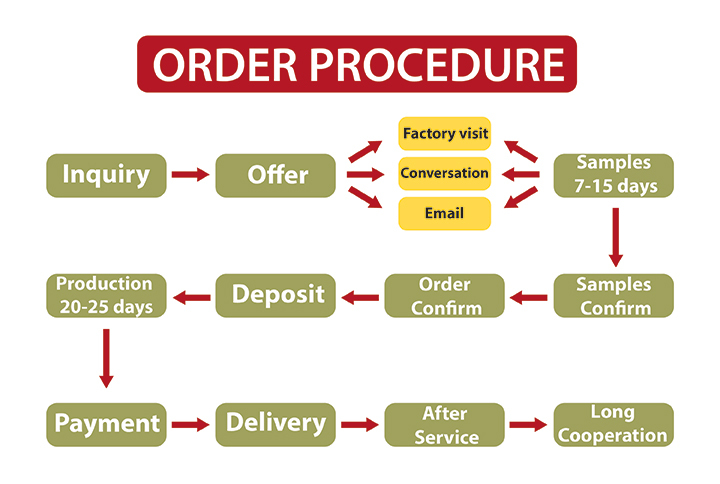 Devotion: Give top priority to customer’s benefit. 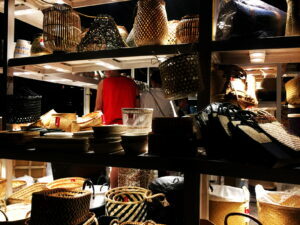 Viettime Craft is customer-centric, respects established standards and practices ethically. Creation: give prominence to spirit “ Dare to think, Dare to atc”, consider creation as life and lever of development. 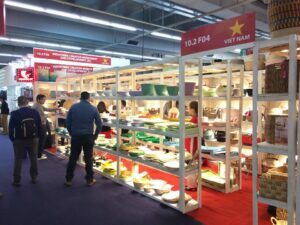 Viettime Craft desires to be the No.1 brand in creating traditional handicraft products, which are welknown by customers at home and abroad. 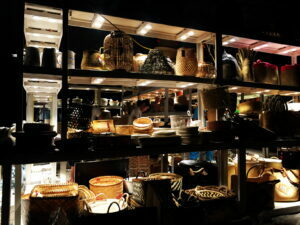 Therefore, we always have a feeling that prestige, quality and passion for creation are companions with us. 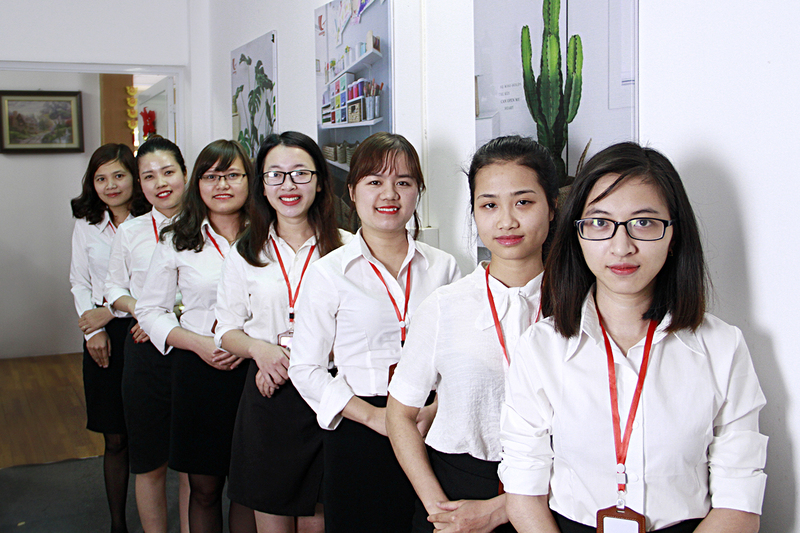 At Viettime Craft, all the employees meet the requirements of having good qualifications, creative thinking, sense of responsibility and discipline. Thanks to the dedicated guidance of leadership, we have formed a powerful foundation with common development goals to become prestigious and sustainable Group. 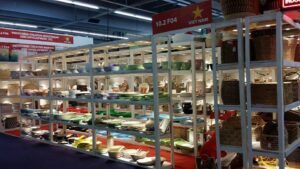 Introduction: Hongkong Mega Show 2016 Part 1 is the Asia-Pacific’s largest and most important sourcing trade exhibitions every October.